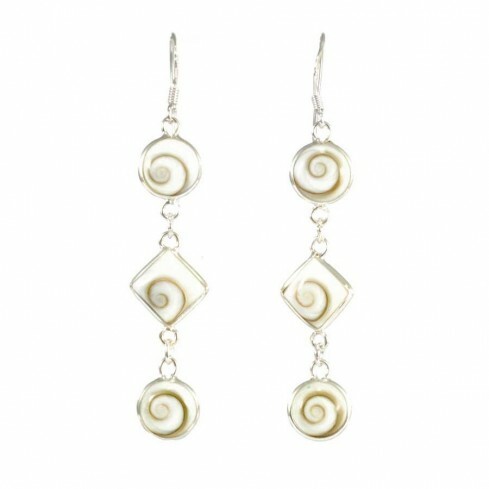 These elegant, unique dangle earrings feature two beautiful Eye of St Lucia shells – a lucky charm that is said to keep evil away from its wearer. 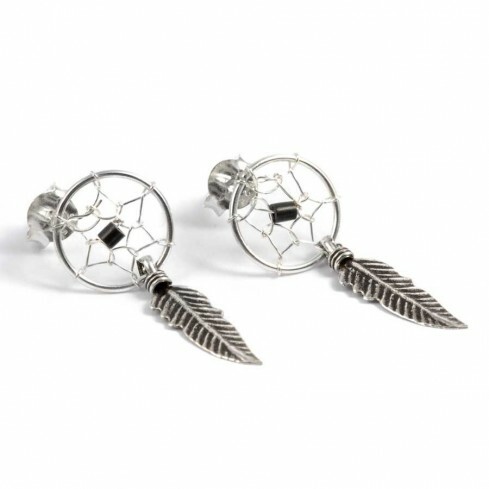 These stunning, symbolic earrings are handcrafted in India from sterling silver and Eye of St Lucia shells. 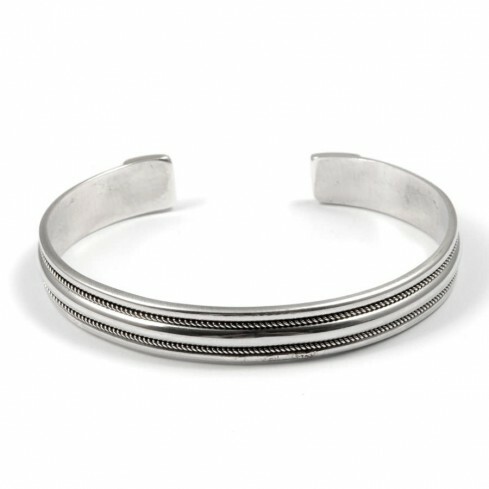 Beautiful smooth sterling silver bangle for children featuring unique carvings handcrafted by Thai artisans. 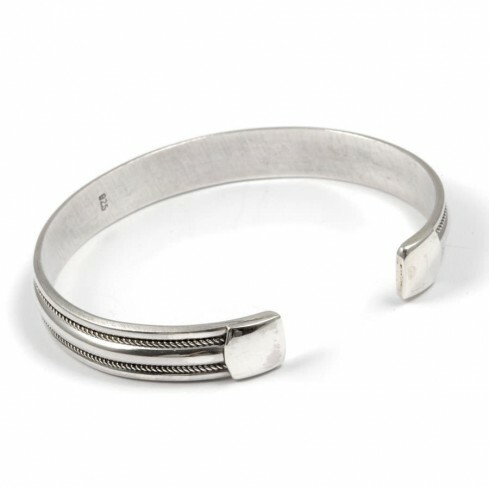 This lovely little bracelet is a classic, simple piece that makes the perfect gift for a special little person! 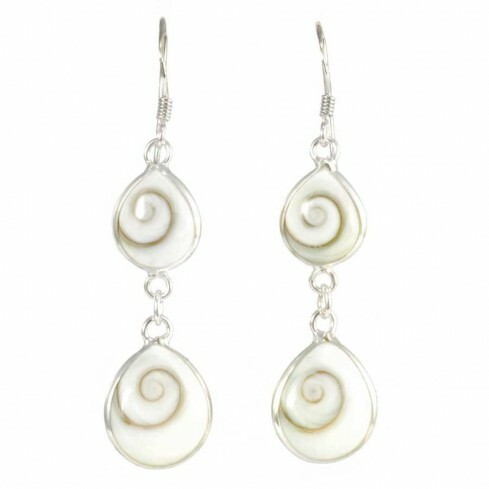 These elegant, unique dangle earrings feature three beautiful Eye of St Lucia shells – a lucky charm that is said to keep evil away from its wearer. 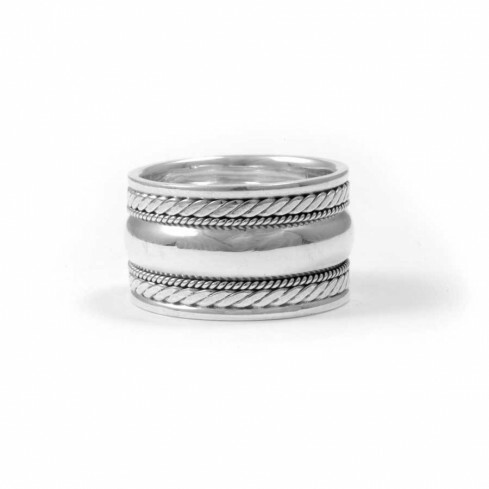 Handcrafted by Thai jewellery makers, this striking sterling silver ring features multiple different layers and textures. 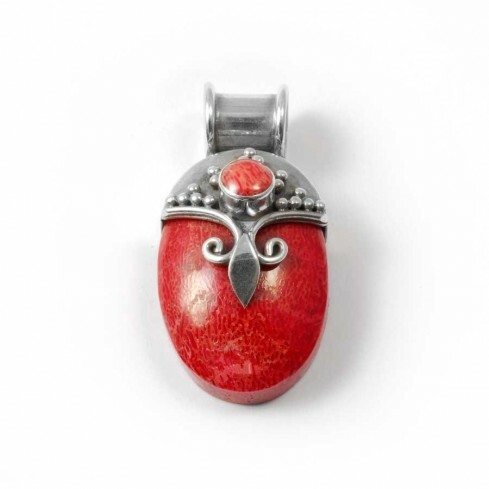 This stunning bohemian accessory is completely unique and fair trade, and looks great with other silver jewellery. 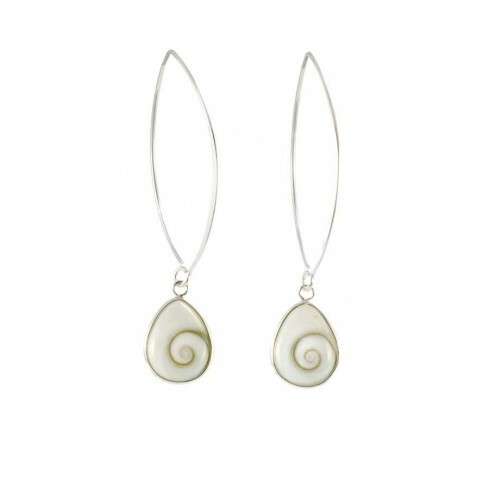 These beautiful handcrafted earrings feature a unique Eye of St Lucia shell fastened to a sterling silver ear wire. 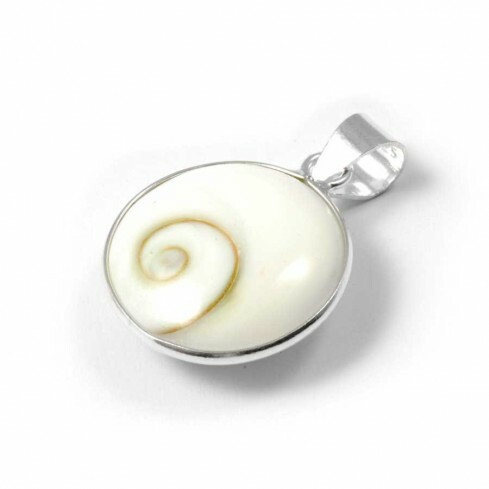 The Eye of St Lucia is a universal lucky charm that is said to keep evil away from its wearer. 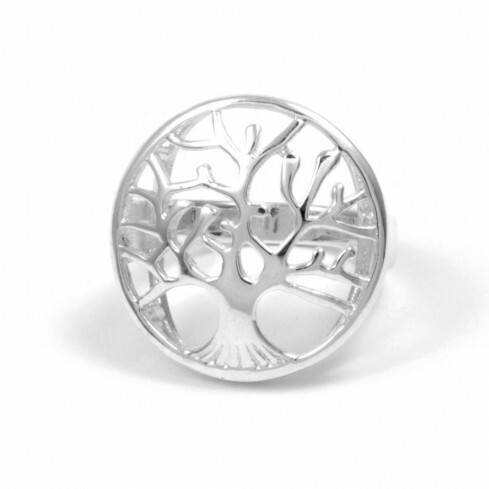 These elegant, symbolic earrings are available in two different shapes. 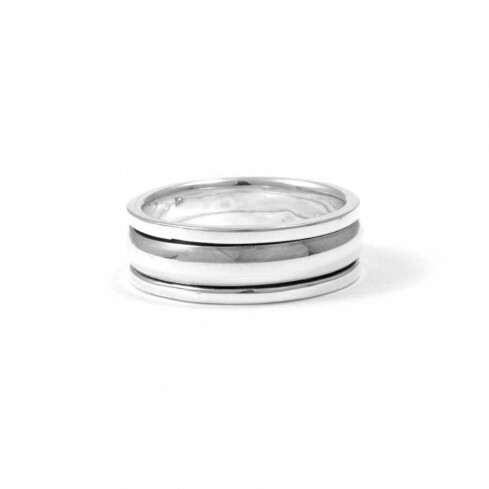 Please select your preference from the menu on the right-hand side of the page. 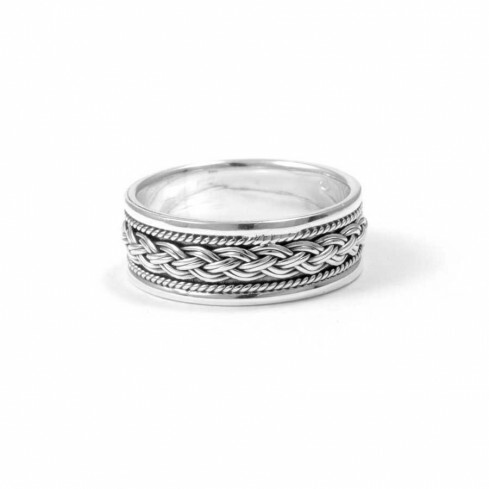 This gorgeous chunky bohemian ring features beautiful braided sterling silver framed by a smooth silver border. 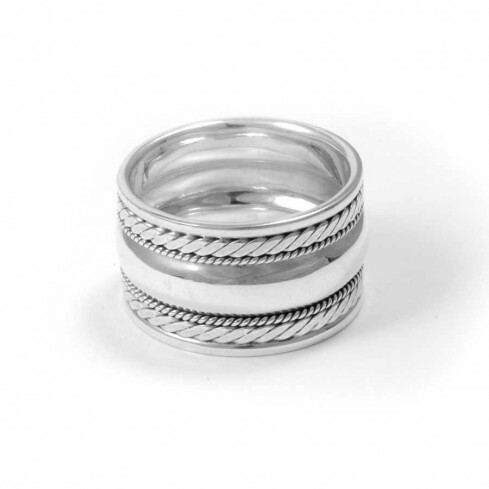 Handcrafted in Thailand, this is a wonderful ‘stand out’ piece that is perfect for everyday wear. 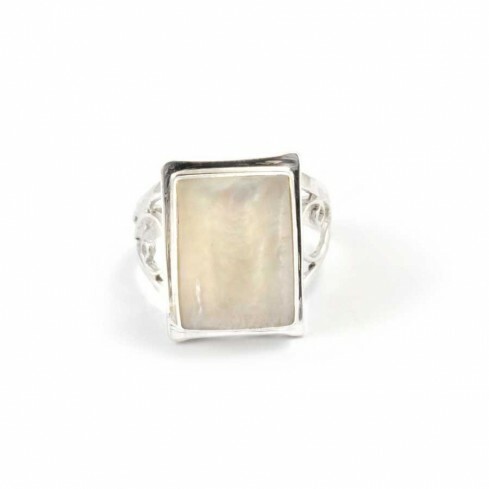 This beautiful bohemian ring is handcrafted from sterling silver and stunning natural stone. 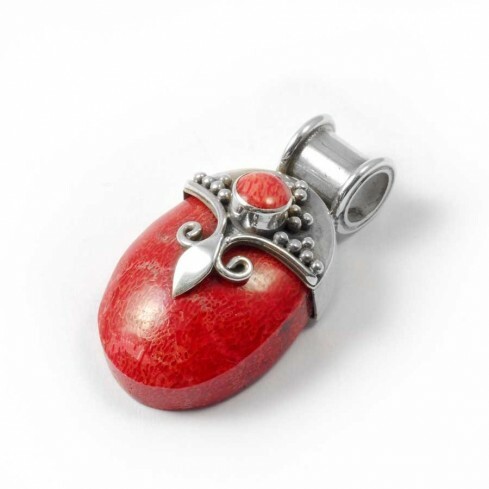 Its gorgeous design features ornate silverwork and either Moonstone or Coral in a classic square cut. 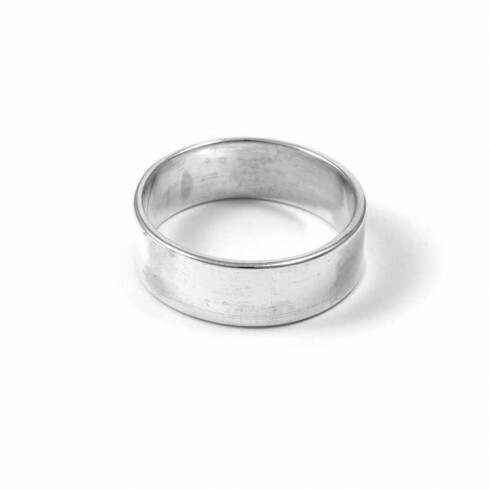 Select your chosen natural stone and ring size using the menu on the right-hand side of the page. 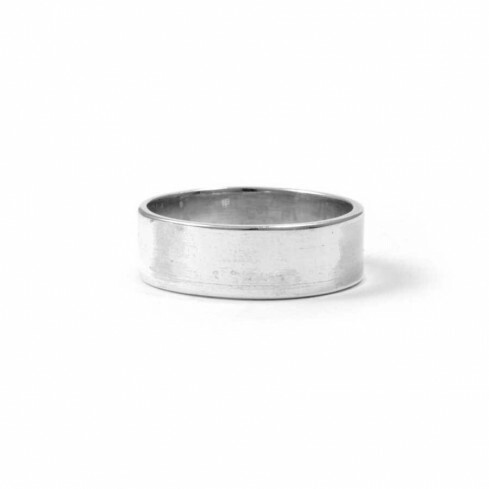 Handcrafted solid silver multilayered spinning ring featuring a loosely fitted band of sterling silver which elegantly spins around the base. 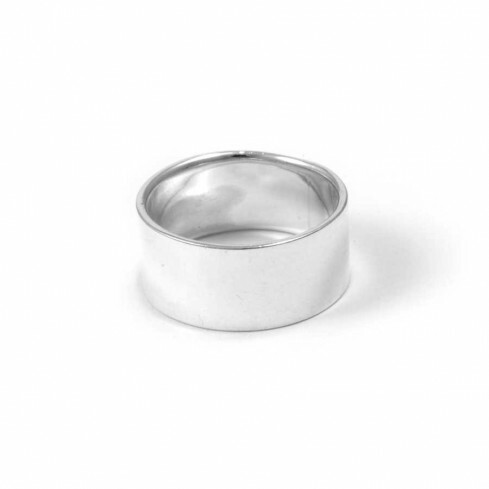 This unique, soothing silver ring can be worn on either fingers or thumbs. 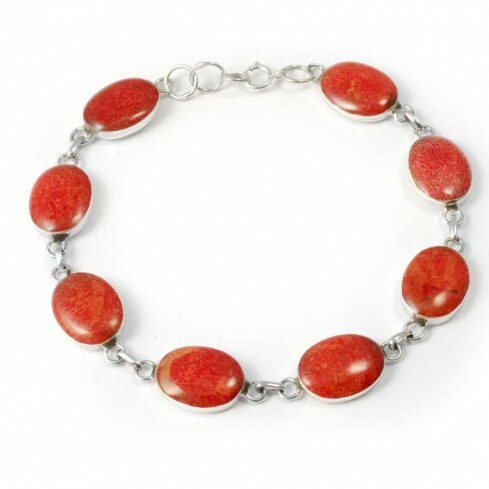 Pretty silver bracelet handcrafted from sterling silver beads and a sphere of rhinestone, crafted from sparkling rock crystal. 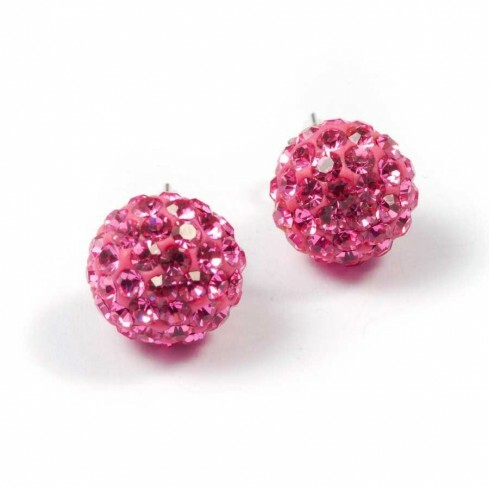 Designed in a ‘Shamballa’ style, the gorgeous sparkling crystal of colour will brighten any outfit. 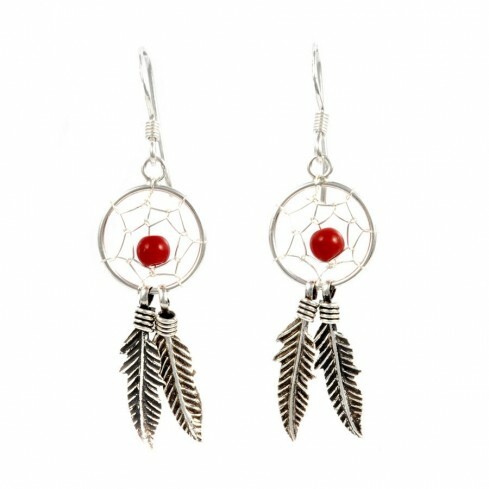 Choose from 6 beautiful colours! 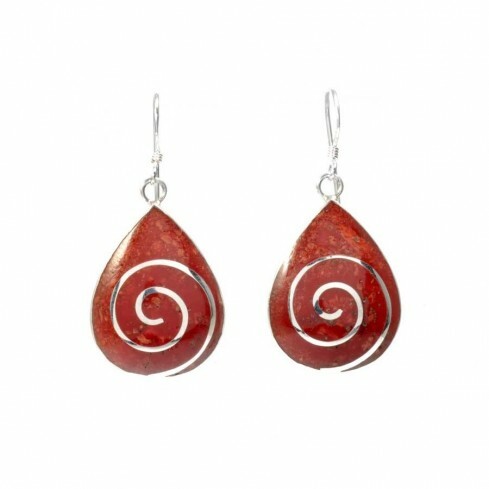 A beautiful pair of teardrop-shaped earrings handcrafted from natural coral and sterling silver by Indonesian artisans. 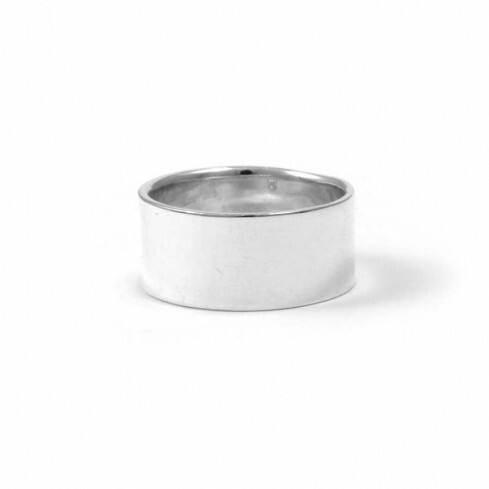 Chunky bohemian ring handcrafted in Thailand from sterling silver. 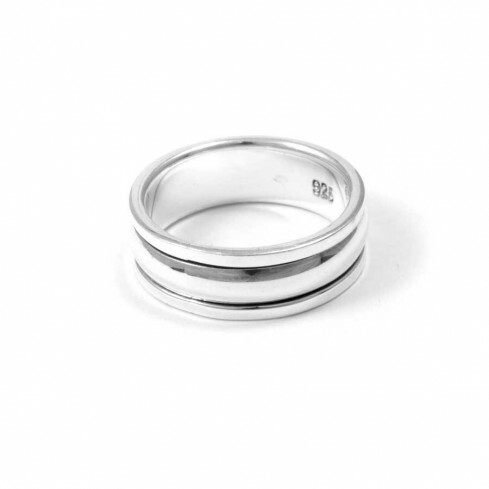 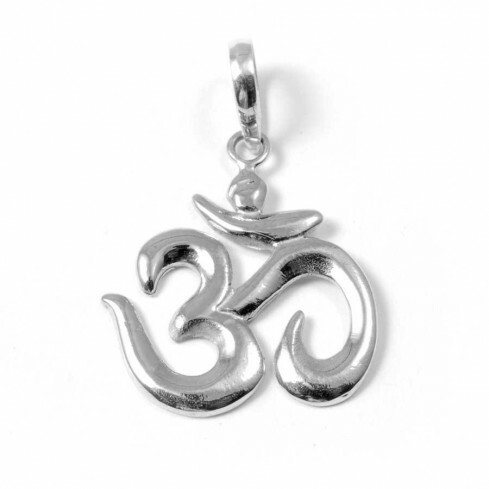 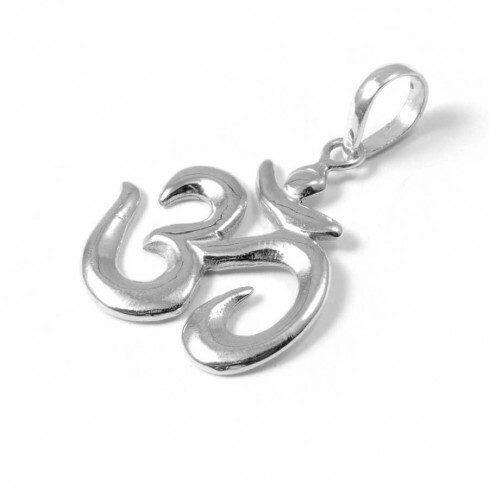 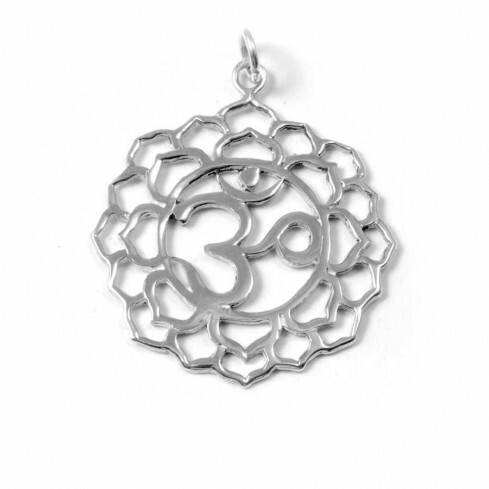 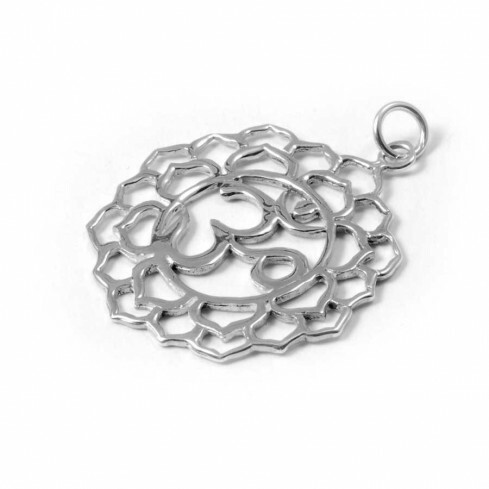 The stunning design features flattened, smooth silver and is an extremely flattering piece. 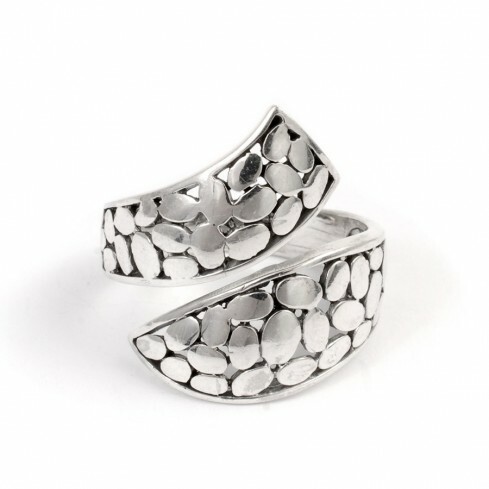 Wear this ring with other silver jewellery to complete your bohemian hippie-chic look! 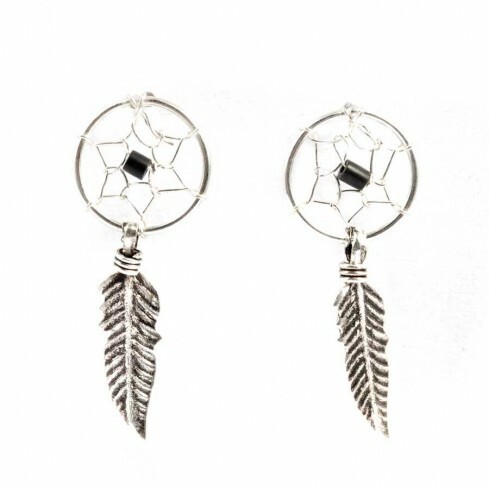 These glittering, twinkly earrings are handcrafted from sterling silver and a sphere of rhinestone, crafted from sparkling rock crystal. 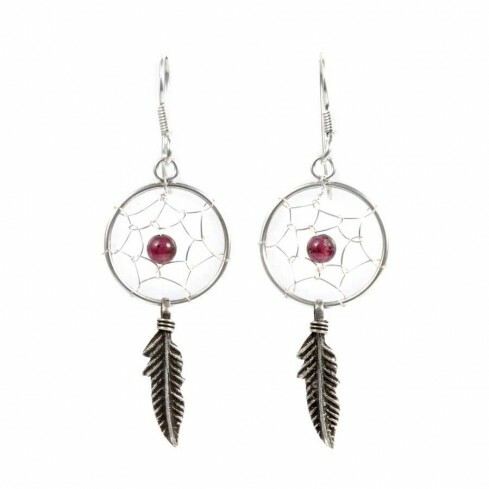 Designed in a ‘Shamballa’ style, these gorgeous earrings are set with crystals of colour and will brighten any outfit. 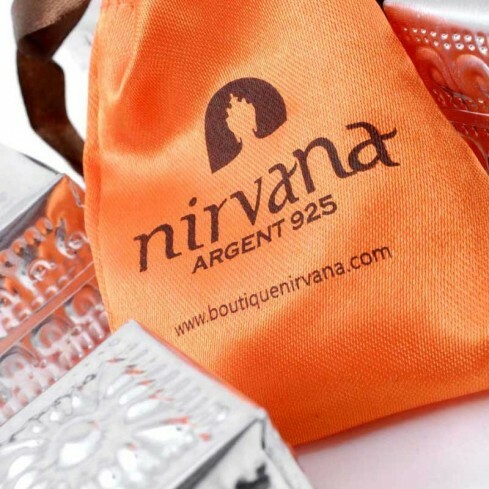 Choose from 21 beautiful colours! 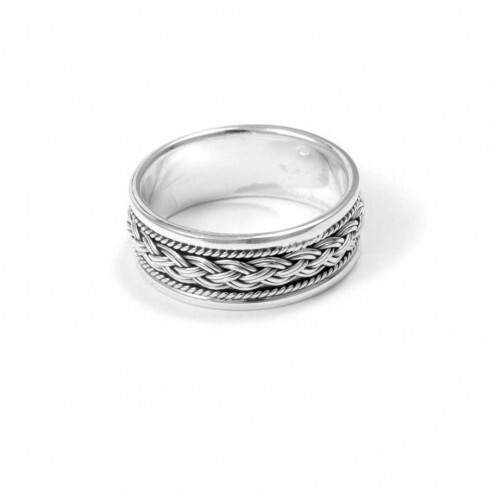 Wide bohemian ring handcrafted in Thailand from sterling silver. 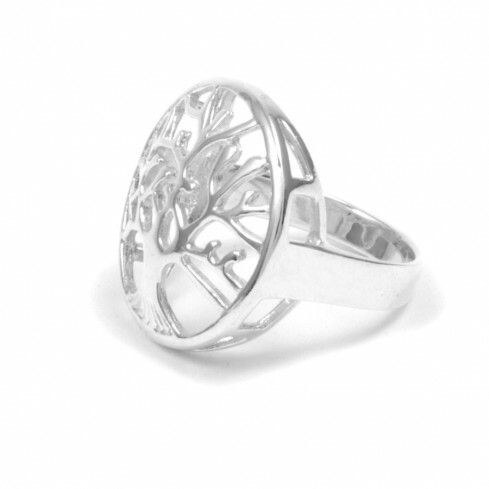 The stunning design features a thick band of flattened smooth silver, and is an extremely flattering piece to wear on either fingers or thumbs. 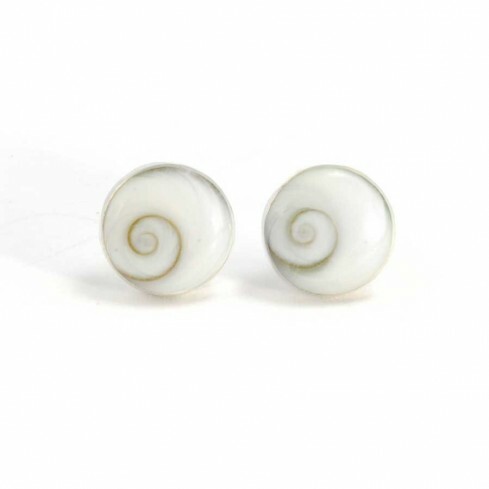 Elegant handcrafted round stud earrings featuring a beautiful Eye of St Lucia shell set into sterling silver. 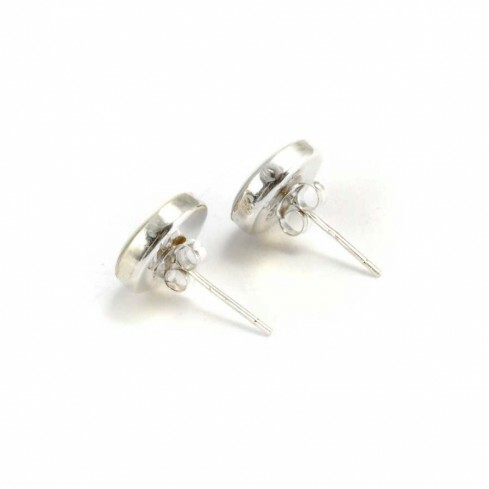 These gorgeous earrings are extremely versatile and perfect for both day and evening wear. 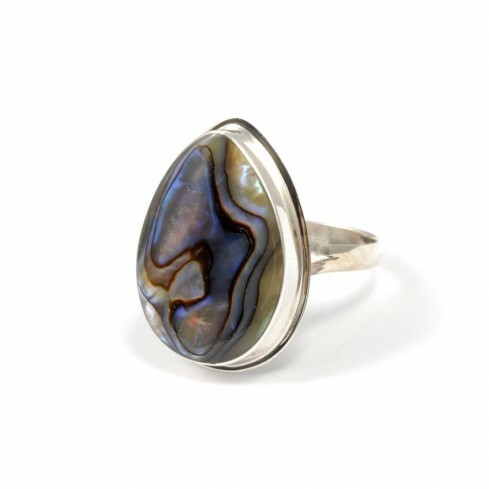 The stunning Eye of St Lucia is considered to bring good luck to its wearer. 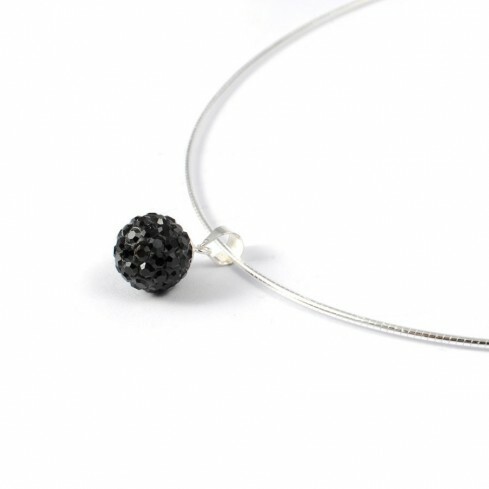 This stunning handcrafted necklace features a semi-rigid silver cable and a gorgeous sphere of colourful rhinestone, crafted from sparkling rock crystal. 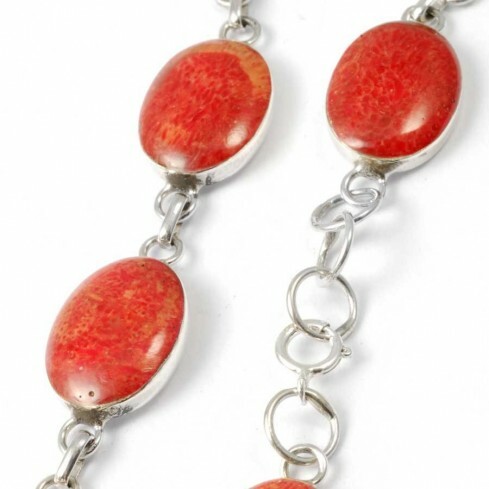 Designed in a ‘Shamballa’ style, the gorgeous sparkling crystal of colour will brighten any outfit. 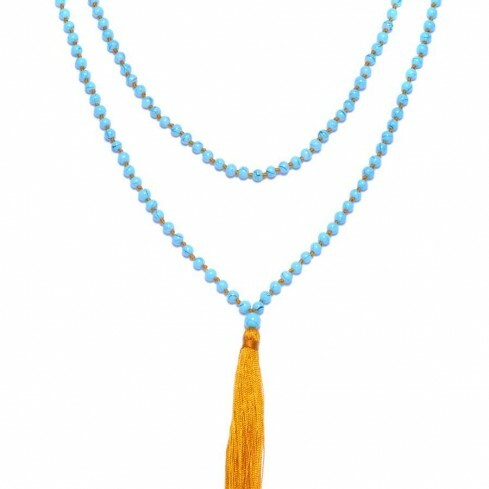 Choose from a range of beautiful colours!